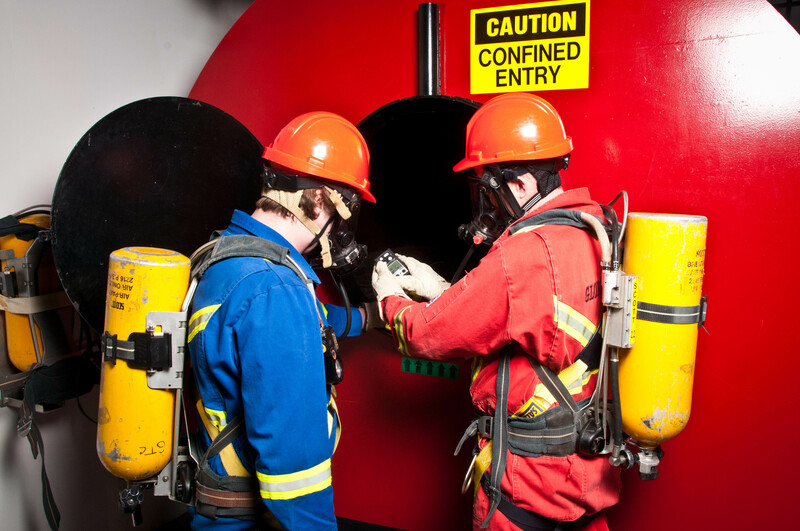 This one-day package combines part one (theory) and part two (skill-practicum) of the confined space series in one day. Objectives are tested by written competency exam, which participants must achieve a minimum 70% to pass. Select the same date for each course to take both courses together.